Delta Sky Club is a truly global airport lounge created so customers can enjoy more personalized service, comfort, and productivity. 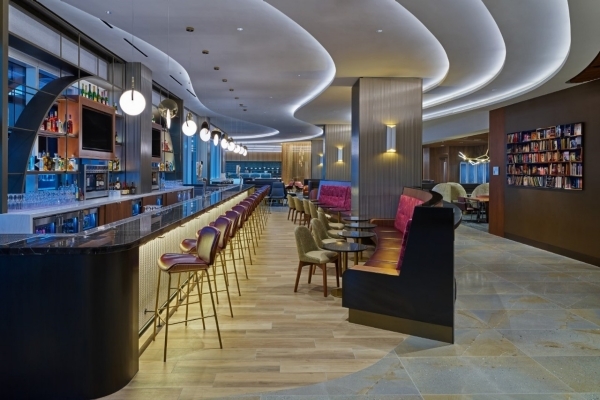 Customers will enjoy a variety of Sky Club perks and amenities. Purchase a Delta Sky Club membership and enjoy access to Delta Sky Club locations worldwide. For the latest information on Delta Sky Club, read Delta Sky Club News & Updates. Our Sky Club house rules are posted here.